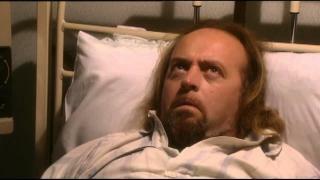 When will be Black Books next episode air date? Is Black Books renewed or cancelled? 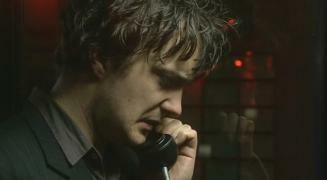 Where to countdown Black Books air dates? 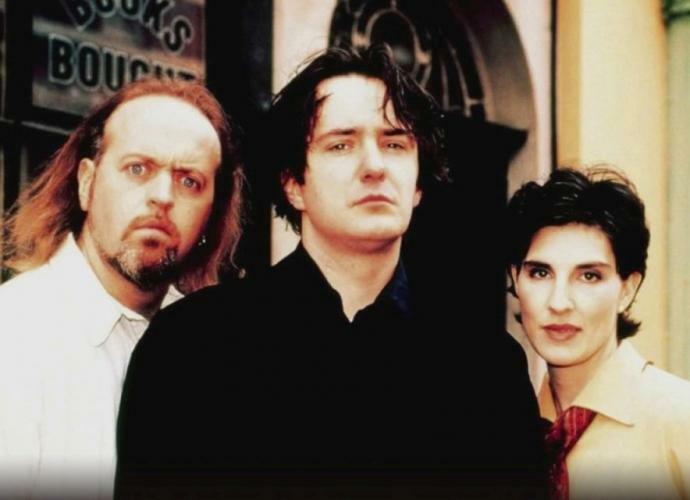 Is Black Books worth watching? 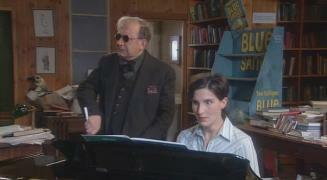 Black Books is a second-hand bookshop in London run by an Irishman named Bernard Black. He is probably the planet's worst-suited person to run such an establishment: he makes no effort to sell, closes at strange hours on a whim, is in a perpetual alcoholic stupor, abhors his customers (sometimes physically abusing them) and is often comatose at his desk. Help comes in the lumpy shape of Manny Bianco, a hairy, bumbling individual who (almost by osmosis) becomes Bernard's assistant. 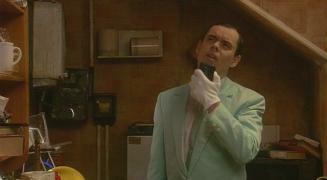 Manny is not exactly great at the job either but he is a million times better than Bernard. Next door is Fran, an anxious, frustrated woman who runs a sort of new-age shop selling the most unlikely bits of arty junk. Fran is friends with Bernard and, through him, with Manny; together the trio become embroiled in escapades that are sometimes extreme or violent or fantastically ludicrous, and always bizarre. Manny's parents come to stay. Bernard wants rid of them, preferably the day before yesterday. And Fran is rather grumpy about pretending to be Manny's girlfriend to corroborate Manny's letters home. It's Friday night. Manny and Fran want to go out. 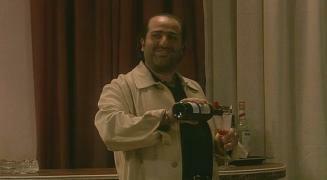 Bernard wants to stay in, get drunk and ignore his friends. And if Manny dares to use 'party' as a verb, Bernard won't be responsible for his actions. 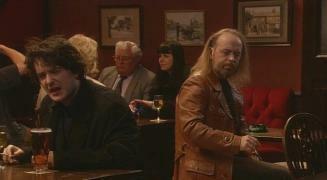 Black Books next episode air date provides TVMaze for you. 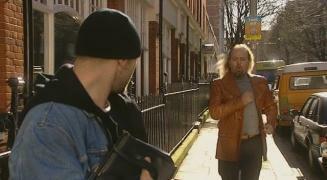 EpisoDate.com is your TV show guide to Countdown Black Books Episode Air Dates and to stay in touch with Black Books next episode Air Date and your others favorite TV Shows. Add the shows you like to a "Watchlist" and let the site take it from there.